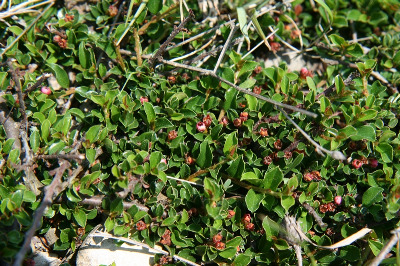 A ± prostrate species from China, commonly cultivated and first found by J. Russell and S. Taylor in 2005 in the sunny floor of an old gravel pit in Washtenaw Co.
MICHIGAN FLORA ONLINE. A. A. Reznicek, E. G. Voss, & B. S. Walters. February 2011. University of Michigan. Web. 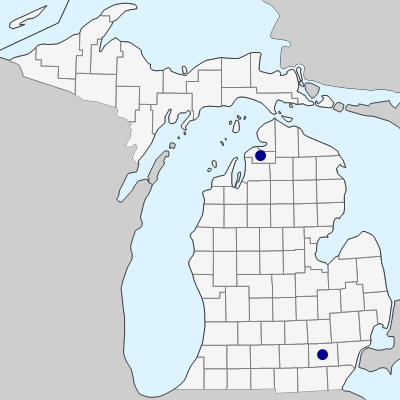 April 21, 2019. https://michiganflora.net/species.aspx?id=2430.